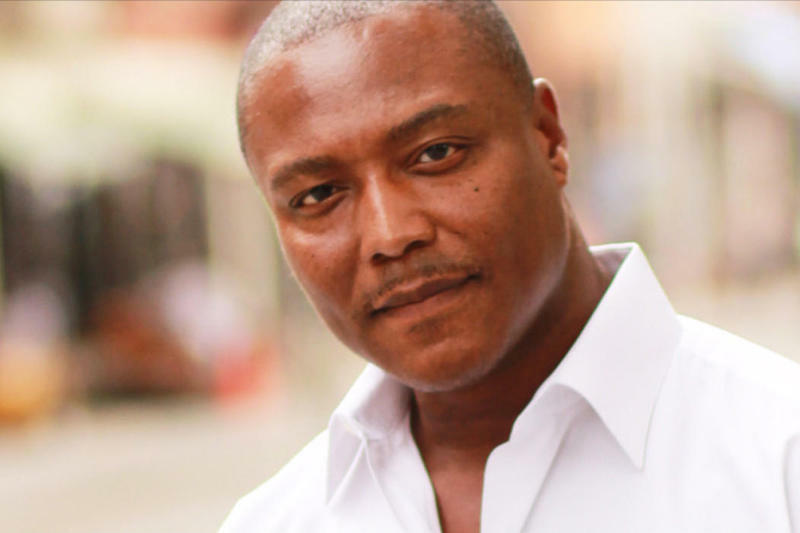 Anthony Graves spent more than 18 years behind bars for a crime he didn't commit. Twelve of those years were on death row. He was scheduled to be executed two times before he was exonerated and released. Death row is reserved for criminals who commit the most serious crimes, but Anthony Graves says not everyone who is sentenced to death is guilty. He should know. He spent almost two decades incarcerated after he was wrongfully convicted of murder. Most of those years were on death row, awaiting execution. Graves was released from prison in 2010, after spending 18.5 years behind bars for a murder that he didn’t commit. “I always tell people don’t forget the half, that was six more months,” he said. In 1992, Graves was wrongfully convicted as an accomplice to murder in the tiny town of Somerville, Texas. The murderer told police Graves helped him kill six people and burn down their house. The murderer later recanted, but the prosecutor proceeded to charge Graves, who was convicted and sentenced to death by the state of Texas. Graves said each day of his existence on death row was a grueling replay of the one before it. Graves spent most of his time almost completely isolated. His only physical contact with other humans came when guards put on and took off his shackles to take him, alone, to the caged-off outdoor recreation area, or to the shower. One day, a decade or so into his sentence, Graves was shackled and taken to the prison warden’s office. He told Graves that his execution was officially scheduled. “It was just mind-boggling to me that this man was sitting across from me telling me that they’re going to kill me for something I know absolutely nothing about. And how am I supposed to process this and then continue to carry on?” Graves recalls. That execution was postponed, and Graves saw his execution scheduled and postponed again before his conviction was finally overturned. Four years later, Anthony Graves was exonerated and released. The prosecutor who put him in prison was later disbarred. Now, Graves runs a foundation that re-examines questionable convictions and sentences, and sits on the board of the independent Houston crime lab that processes crime scene evidence. He’s writing a book about his experience – he plans to call it “Infinite Hope” – and he has become an advocate for criminal justice reforms. These days, Anthony Graves says he has a good life. He lives in a large house on a tree-lined street in a nice neighborhood in Houston, with his dog named Papi. 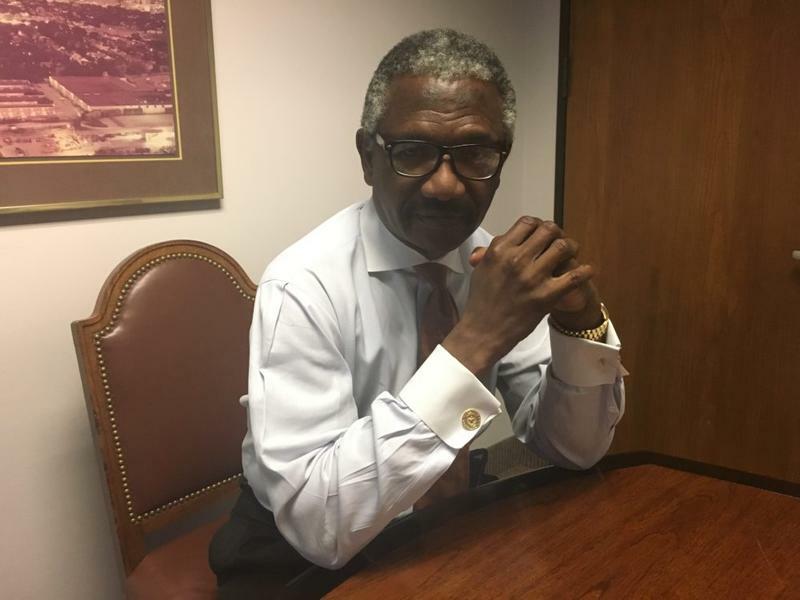 Graves’ is far from an isolated case, says Innocence Project of Texas director Mike Ware, and his case exposes some of the problems that lead to wrongful convictions. More than 300 people have been exonerated in Texas since 1989. Together, they spent more than 1,700 years behind bars. Most exonerees weren’t on death row, but 13 of them – including Anthony Graves – were. Exonerations have skyrocketed in recent years. Part of that is science: more use of DNA evidence, and changes in accepted forensics science on arson, bite marks and other areas of expertise. Many prosecutors’ offices have formed units that re-examine potential wrongful conviction cases. The Innocence Project and groups like it also look into questionable cases. The exonerations have also spurred legislation. “Exonerations tell us what the causes of wrongful convictions are. If we study them, they’re like the black boxes on an airplane. They can tell us what goes wrong,” said Nicole Casarez, the lawyer who helped free Anthony Graves. “And Texas has made some changes to address some of those issues,” he said. For instance, the Texas Legislature increased standards for eyewitness identification, which is often central in wrongful conviction cases. In 2013, Texas passed a law requiring prosecutors to turn over any evidence that raises doubt about a defendant’s guilt. That year, it also passed a first-of-its-kind bill giving people convicted because of bad or outdated science the right to request a new trial. More reforms are being proposed in Austin this session. But Casarez said there is a bigger, systemic disparity that the death penalty illuminates. “There’s nothing wrong with questioning the process. If it’s working well, it ought to withstand inspection,” said Sen. John Whitmire, who leads the criminal justice committee in the Texas Senate. The Houston senator said there are a number of ways the justice system still needs fixing, and he plans to propose more reforms this year. Still, Whitmire said it’s an incredibly complicated system and that people shouldn’t look past the vast majority of death row inmates who have conclusively committed terrible crimes. Like Whitmire, 75 percent of Texans support the death penalty, according to a 2015 poll from the Texas Tribune and UT Austin. At the same time, 59 percent said they believe people are occasionally or often wrongfully convicted in death penalty cases. Mike Ware from the Innocence Project said high-profile exonerations have made people question the infallibility of the criminal justice system. “People understand that yes, innocent people are charged. And yes, completely innocent people are convicted. And in some circumstances, innocent people are sent to death row. And there have been some circumstances where people have been sent to death row and executed,” he said. 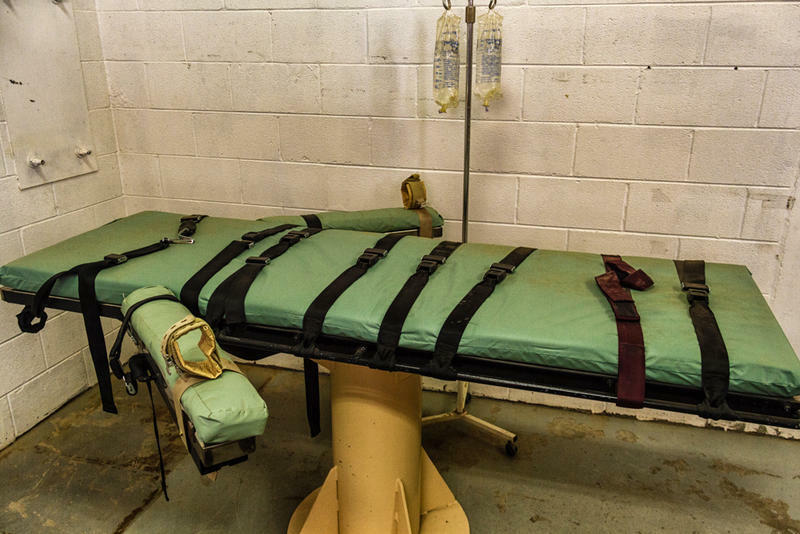 While Ware and others point to credible evidence that the state has executed innocent people, there are significant legal, logistical and political barriers to definitively proving innocence after someone has been executed. Many point to the case of Todd Cameron Willingham as likely the clearest-cut example of how bad forensics could have resulted in the execution of an innocent man in Texas. The Death Penalty Information Center keeps a list of possibly innocent people in the US who have been executed. Anthony Graves said for a lot of people, these are questions that they simply aren't confronted with. That's how it was for him, up until 1992. "Before this happened to me, I didn’t have an opinion about the death penalty," Graves said. "If someone got sentenced to death, well that was our law, so oh well, I didn’t have an opinion one way or the other. And then the death penalty knocked on my door." Still, while most people may not understand exactly how the criminal justice system fails people like him, Graves says there's also a willingness to remain ignorant of the scale of the problem. "We still don’t want to acknowledge that we have a badly flawed justice system, from top to bottom. And it starts with the way we think, and the way we see other people, those who don’t look like us. We have to change that mentality before we can get real reform in our criminal justice system,” he said. 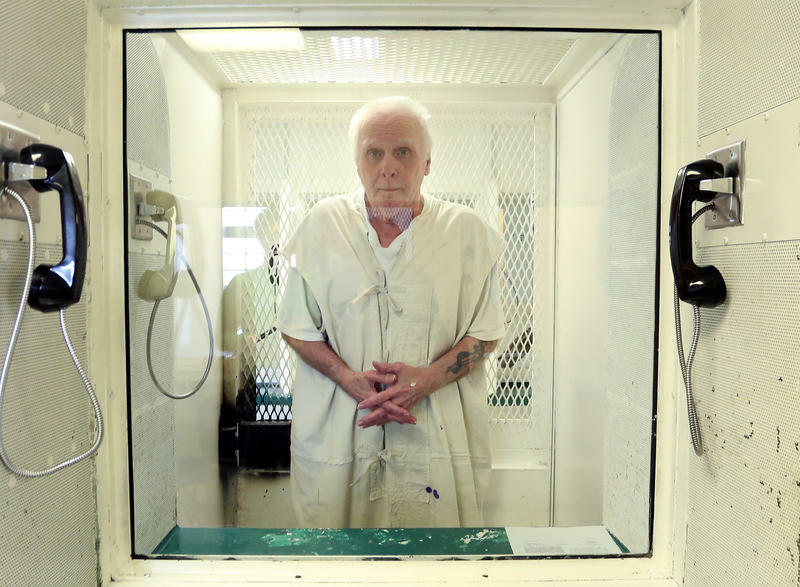 Graves said reform efforts will always be too small, too weak, and too late until people are ready to grapple with the reality of capital punishment in Texas. In his estimation, the only way to make sure innocent people aren’t executed is to get rid of the death penalty altogether. Marissa Cummings of Houston Public Media contributed to this report.